After what seems like an absolute eternity James Nicol is back with the follow up to his enchanting debut, ‘The Apprentice Witch.’ The great news is that ‘A Witch Alone’ is definitely worth the wait as James has crafted another truly unforgettable story filled with magic and mystery that will once again capture your heart. Arianwyn, no longer an apprentice now a fully fledged witch, is thrown into the deep end with people knocking at her door desperate for her help. The hex has driven supernatural creatures from the Great Wood into Lull testing Arianwyn to her very limits and just to make matters worse, the High Elder has set her a dangerous secret mission. Oh and if this is not challenging enough, Arianwyn’s arch-enemy Gimma has been sent to work with her in Lull and is behaving very oddly. With trials seemingly at every path, can she survive the toughest spell of her witching career all alone? It’s such a joy to return to Lull and become totally engrossed in Arianwyn’s world again. I think it’s remarkable that James can create stories that are wonderfully comforting like a hot chocolate on a cold winter’s day but that are still deliciously dark with a real dangerous edge. An irresistible combination of glorious characterisation and completely believable world building makes these stories utterly compelling. Arianwyn despite being an actual qualified witch still struggles with her belief in herself and her ability to control the magic within her. But her flaws are wonderfully endearing and this is why she is such a likeable and appealing character. Surrounding her with such a brilliant cast of characters brings this story to life allowing the reader to become totally absorbed in this marvellous adventure. As well as being a tale of bravery and friendship, James has cleverly shown how easy distrust and barriers can be formed between people who are different in challenging times. Arianwyn’s trust of the feylings is in stark contrast to the majority of Lull who are instantly suspicious of their presence using them as a scapegoat for their misfortune and assuming they will bring the hex to infect them. Yet she must have faith and hope that they can help defeat the dark forces that are threatening their very existence. 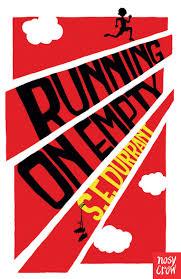 I devoured this book in one sitting as I simply couldn’t put it down, it’s an absolute delight from start to finish. James has such a talent for storytelling that I simply cannot wait to join Arianwyn for more magical adventures. Thank you to Chicken House for sending me a copy of this marvellous book. 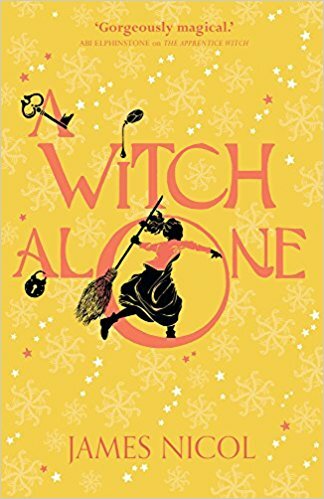 ‘A Witch Alone’ is released on the 1st March and is available to pre-order online or from any good bookshop. This entry was posted in Uncategorized on February 27, 2018 by bookloverjo. I’m really intrigued to find out more, so without further ado I will pass you over to Guy Jones….. This blog is supposed to be about the inspiration for my first book, The Ice Garden. But actually, I think it will be more about process. You see, inspiration is a tricky concept. The word implies a single moment of revelation, like sunbeams bursting through cloud. The truth though is somewhat different. Inspiration, for me at least, is more similar to stepping stones leading out across a misty lake. You can only see as far as the next one and while each hop gets you closer to the other side, it’s taken in the full knowledge that you could slip and fall. The first hop in the journey of The Ice Garden was taken by accident. I had been asked to write a one page synopsis of the book I was working on by the following day. One problem though – I wasn’t working on a book. Six o’clock in the morning, computer on my lap, desperately searching for an idea, and then an image popped into my head. A garden not covered in ice, but made of it. And a girl who wasn’t the same as most children, sitting there under a purple sky. It didn’t come from anything I’d seen or read, or at least not consciously. It was simply an idea – pure and unburdened, for the moment, by the need to turn it into an actual story. So far, so good then. But some questions posed themselves. 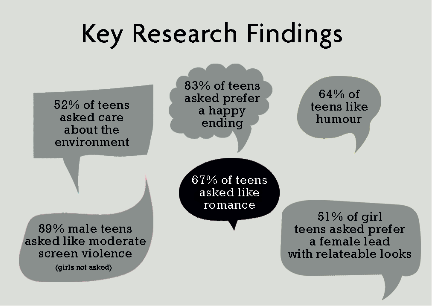 Most pressingly – what was different about the girl? I knew that there were certain illnesses which made people sensitive to sunlight and started to read medical articles in this area. Soon, I came across the condition of Xeroderma Pigmentosum (XP). I was staggered. It seemed so cruel and unfair. Suddenly I was rooting for Jess (finding the right name another mini-stepping stone in its own right), but more importantly I understood what the book was going to be about. From there came more hops. Moving in with my now-wife and stepdaughter gave me an insight into their incredible bond, and that undoubtedly bled into the story. A visit to Austria told me that my characters would eventually journey into the mountains. A man seated opposite on the tube provided the template for Jess’s doctor. There were several mis-steps too. At times, I pitched over into the lake and got very wet indeed (the less said about the talking wolf the better), but each time I dragged myself back up and kept writing. Hop after hop… Little moments of inspiration; some from the world around, far more from asking ‘what if?’ and just a few from that little place of imagination we all have. And that, I suppose, is what I mean by process. knuckling down to write a book. THE ICE GARDEN is his fist novel. Thank you to Guy for his interesting guest post and to Chicken House for inviting me to host. 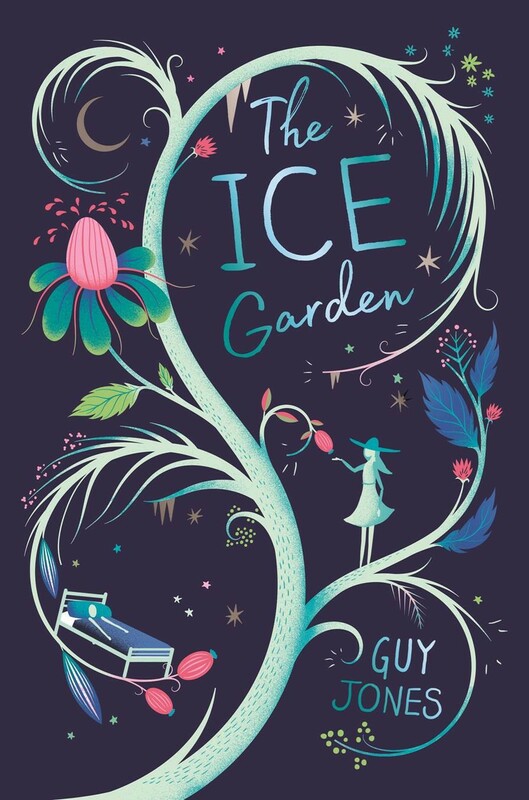 ‘The Ice Garden’ is available to buy now online or from any good bookshop. 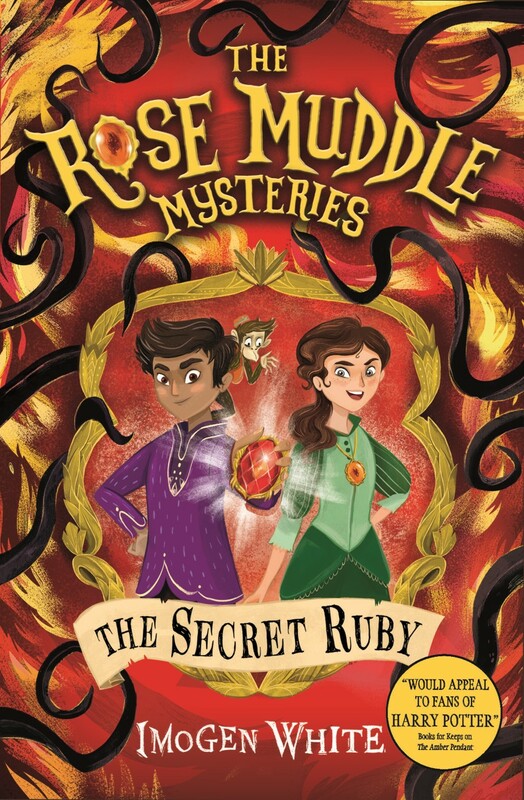 I’m really excited to be sharing with you today the cover of Imogen White’s newest addition to The Rose Muddle Mysteries, ‘The Secret Ruby.’ The follow up to the deliciously dark ‘The Amber Pendant‘ will be published on 3rd May 2018 by Usborne books. 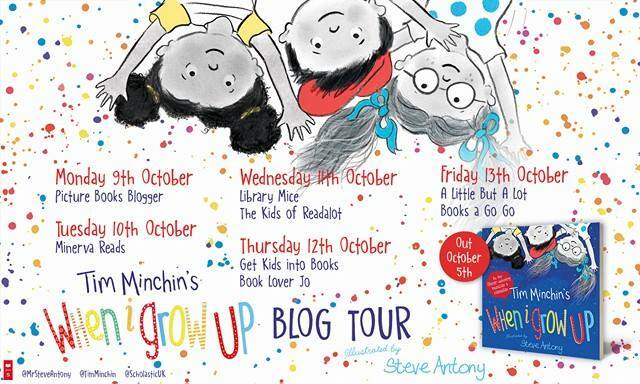 To celebrate the cover reveal, I’m delighted to welcome Imogen to the blog today with a special guest post about how important it is for children to find the right book just for them. This quote, by the incredible Mexican artist Frida Kahlo, reflects how I remember feeling as a child – and, how I’m sure many others feel too. Growing up, I was insecure and self-conscious, and I felt like I was very odd compared to everyone else. I’d make up my own worlds and disappear inside them; I had imaginary friends, and I constantly expected to find buried keys, lost treasure and underground passageways in my house and garden. I even wondered what would happen if I was to find gateways to other worlds – despite the fact we lived on a Croydon housing estate. I believed in all things magical and improbable (and still do!) – from the existence of ghosts and fairies at the bottom the garden, and old magic waiting to be unearthed. But, I learnt quite early on that it was better to keep these ideas to yourself, hidden and secret, because it wasn’t “normal”. I remember first finding the likes of The Dark is Rising, The Owl Service and The Giant Under the Snow – and feeling just slightly less peculiar! It was like I had found other people who thought a bit like me, and I remember how wondrous this was to my twelve-year-old self. This is the joy of reading, and the difference it can make to all children – once they find books that suit them. And this is, especially as we face ever more cuts to library services, exactly why all children need access to libraries and to librarians – so they too can find the rights books. The remarkable stories that I found as a child have undoubtedly shaped my writing today. From ancient warlords and underground sects, to magical objects buried in Bronze Age graves, these have woven their way into my work in all sorts of shapes and forms. The Rose Muddle Mysteries combine elements of real local history with the fantastical – and this is the space I feel most at home with. The first book in the series, The Amber Pendant, is set in Hove on the south coast of England, and seeds in the dark elements that Rose Muddle finds herself pitted against. Book two in the series, The Secret Ruby, sees Rose escape to Jaipur – only to encounter even bigger problems, as the ways of old magic bleed foul across the globe – as the mystery of The Secret Ruby unfolds into a monkey filled adventure, full of danger, twists and hidden enemies. I’m so excited to be sharing the cover of my second book, The Secret Ruby, with the world, and thank you so much to Jo – librarian blogger extraordinaire! – for doing this reveal! I now can’t wait for May when the book will publish. I am certain I would never have been a writer was it not for those childhood books that made me feel like I belonged. 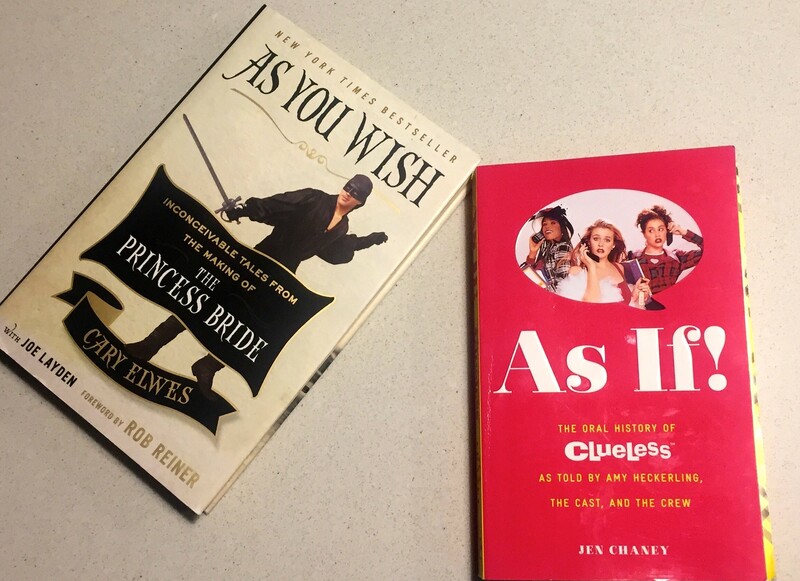 So, here’s hoping every child finds the right books for them – just as I did. Imogen White won her place in the Undiscovered Voices 2014 Anthology with the opening to The Rose Muddle Mysteries. Imogen loves local history, and children’s stories that aren’t limited to beautiful countryside locations or secluded seaside coves. 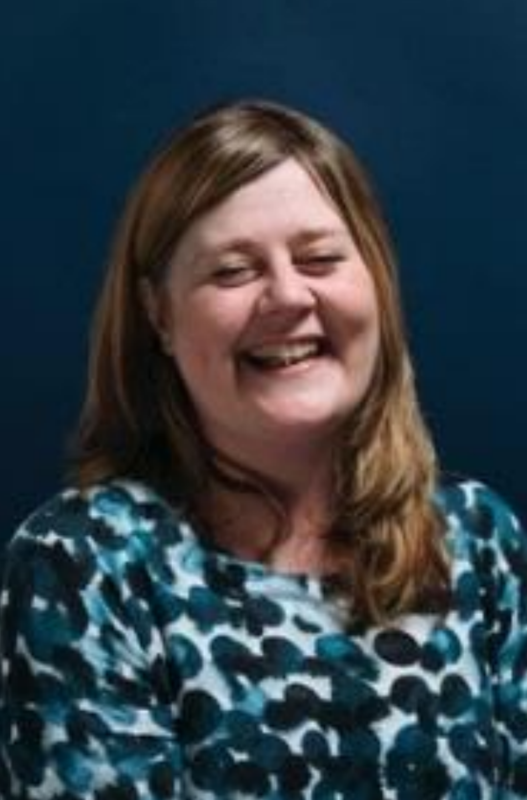 Imogen lives in Hove with her husband, children and belligerent ginger-tomcat. Davide is an Italian artist now living in Spain. He studies Art in Cagliari Arts Lyceum FOISO FOIS, Sardinia. 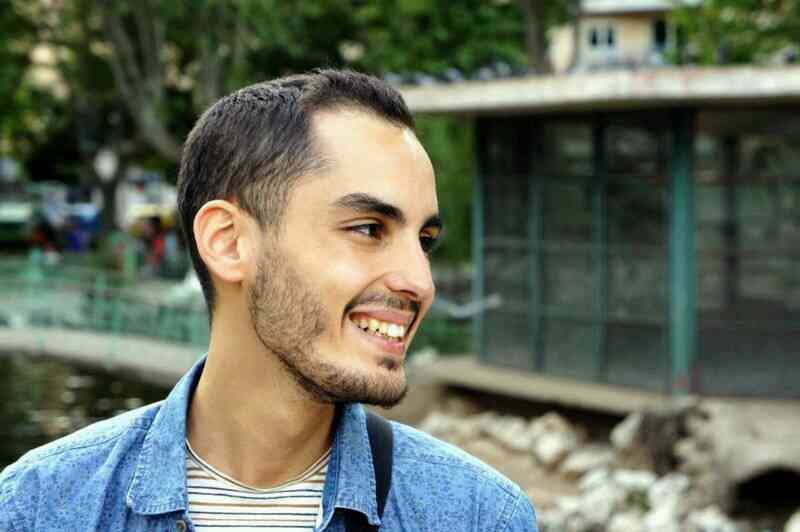 Here, on the Italian island, he works as a graphic designer in advertising. At the same time, he develops his pictorial side showing in different exhibitions. 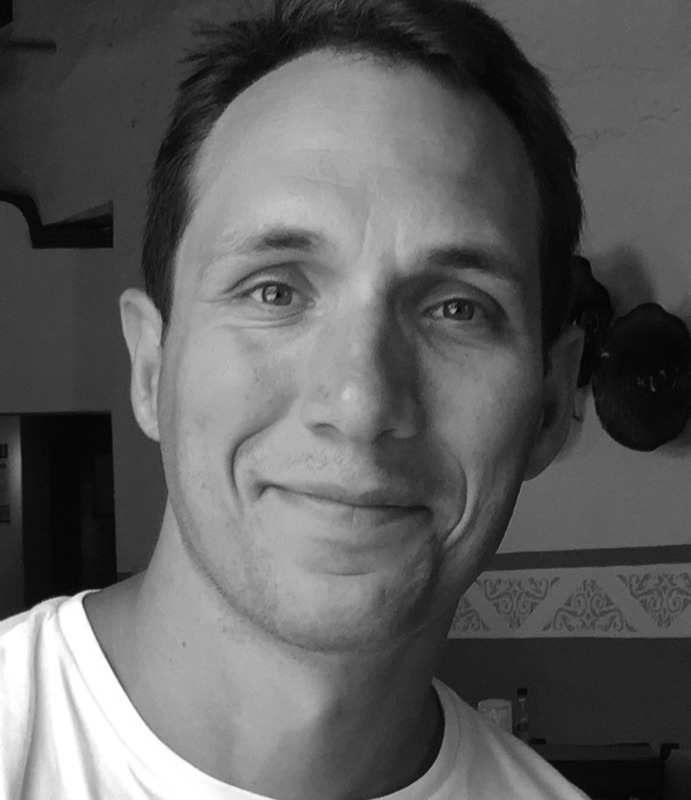 In 2008 he moved to Madrid where he discovered the world of children’s illustrations. 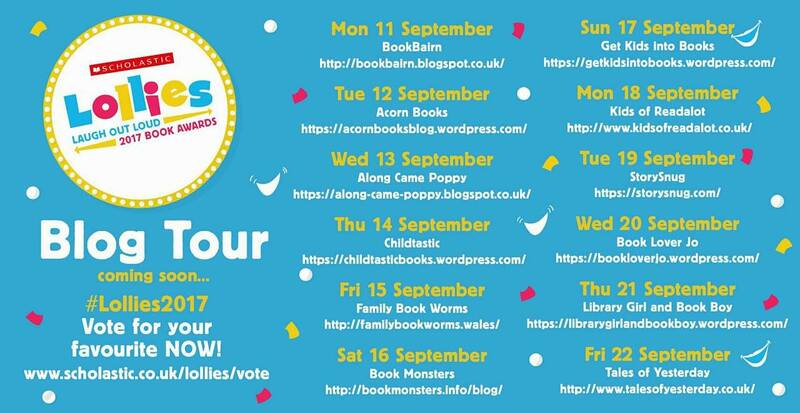 Thank you to Imogen for this wonderful guest post and to Usborne for inviting me to host the cover reveal. ‘The Secret Ruby’ is available to pre-order online or from any good bookshop. This entry was posted in Uncategorized on February 23, 2018 by bookloverjo. 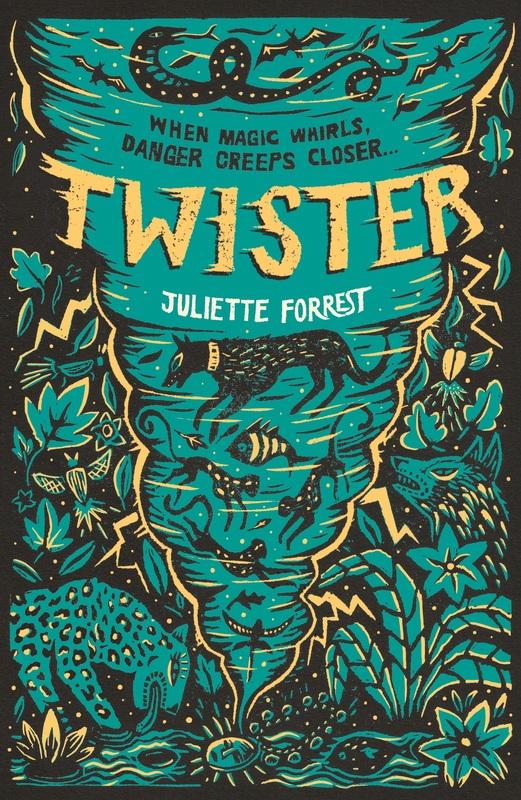 I am delighted to welcome Juliette Forrest to the blog today with a special guest post to celebrate the publication of her magical and deliciously dark debut ‘Twister.’ When Twister’s father goes missing she bravely embarks on a mission to find him and on her way she stumble across a witch called Maymay living in the woods. She gives Twister a magical necklace that holds the souls of living things and can turn the wearer into a wolf, or a rushing river, or a rainstorm, with the promise that it will help her find her pa … but at a price. Maymay warns her there’s a dark foe on the hunt for the necklace, a baddie who wears a coat crawling with creatures, who might have something to do with her father’s sudden disappearance. Will Twister be able to save her father from a fate worse than death, before it’s too late…? Juliette really knows how to write a villain who will strike fear into your heart and chill your bones, so let’s find out what inspires her to create these terrifying baddies. It would be fair to say I had a bit of a misspent youth. If I wasn’t sneaking off to hire scary movies with my gran’s video card, I was pinching my brother’s Stephen King and James Herbert novels. As a teenager, I was pretty clueless about most things in life, but ask me about creatures of the night (or day) and there wasn’t much I didn’t know. I’m certain this fascination with all things grisly and ghoulish came from family gatherings, where we would revel in telling ghost stories. Films were another great topic of discussion with my uncle and aunt being enthusiastic horror buffs. I would listen in to all the conversations and when it came to bedtime, pretend I was invisible in the hope that my mum would forget I was there. Gran’s house was spooky and my bedroom at the end of a long, dark corridor. Needless to say, I felt right at home creating White Eye, the evil villain of Twister. White Eye doesn’t appear immediately in the story, so I wanted to give him a name which would make the reader start to picture him in their own mind. It was my brilliant editor at Scholastic, Lauren Fortune, who suggested he should be more of a bogeyman figure. This struck a chord with me, as when I was growing up and not behaving myself, I would be told Sawney Bean would come and get me. Sawney Bean lived in a cave in the west coast of Scotland and dragged unsuspecting travellers off the highway to eat them. Although he was only a local legend, the thought of him hunting me down always made me behave as good as gold. I think the best baddies have something about them that is visually distinctive and with White Eye it was his coat, which had a whole host of undesirable critters crawling around it. One night, as I was working away on Twister, the hairs went up on the back of my neck at the thought of him standing next to me. I knew I had to have a scene in the book where Twister suddenly realises White Eye is right behind her. That moment still gives me a bit of a shiver! Throughout Twister, White Eye never speaks. I felt a voice would somehow make him a little less creepy and so I had to create another character that could do all the talking for him. I will always love dreaming up terrible villains. And if you think White Eye sounds dreadful, wait until you meet the baddie in my next book. 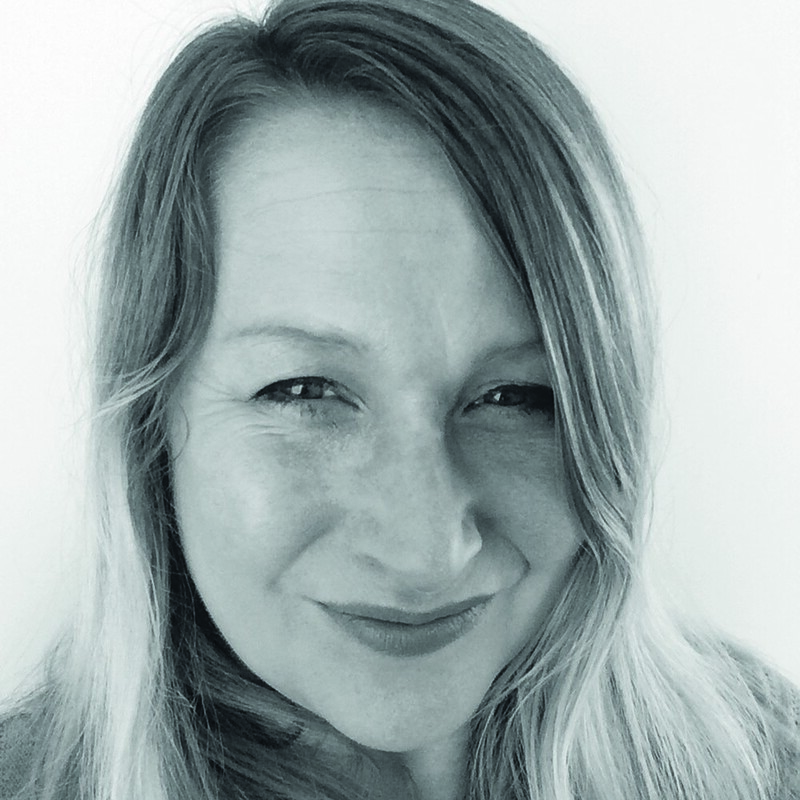 You can find out more about Juliette by visiting her website or follow her on Twitter. 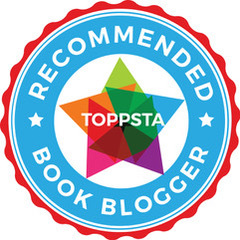 Thank you to Juliette for her interesting writing advice and to Lorraine and Scholastic for inviting me to host this guest post. ‘Twister’ is available to buy now online or from any good bookshop. This entry was posted in Uncategorized on February 22, 2018 by bookloverjo. 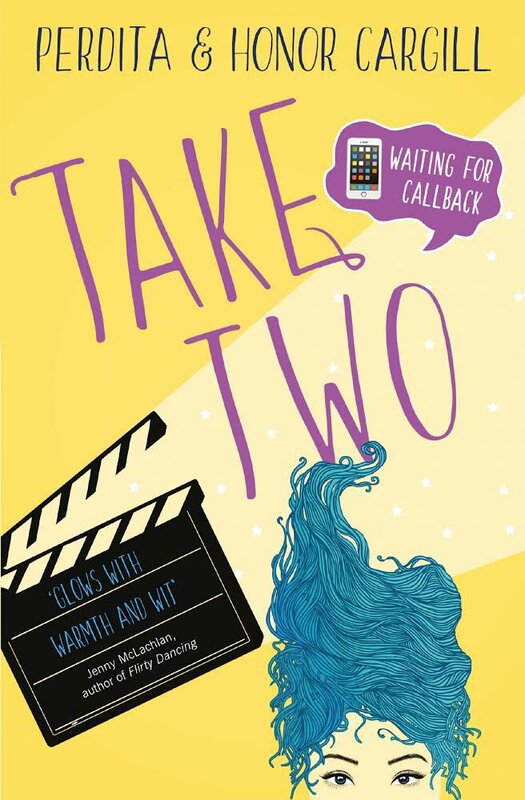 Elektra James is back in the brilliant sequel ‘Waiting For Callback: Take Two’ and it’s got a fabulous new cover illustrated by Lisa Brewster who also collaborated on the design with Jenny Richards. If you haven’t had a chance to read this series then now is the perfect time to start, you can read the first two before the final book in the series ‘It’s A Wrap‘ is released. Life is looking up for our aspiring actress, who has landed a starring role in an actual blockbuster film and nearly become the girlfriend of her massive crush Archie. True to form things don’t always work out quite like she imagined it! With a hessian cloth for a costume and Archie away filming a teen vampire movie surrounded by beautiful ladies, Elektra’s dream summer is turning into a major nightmare. 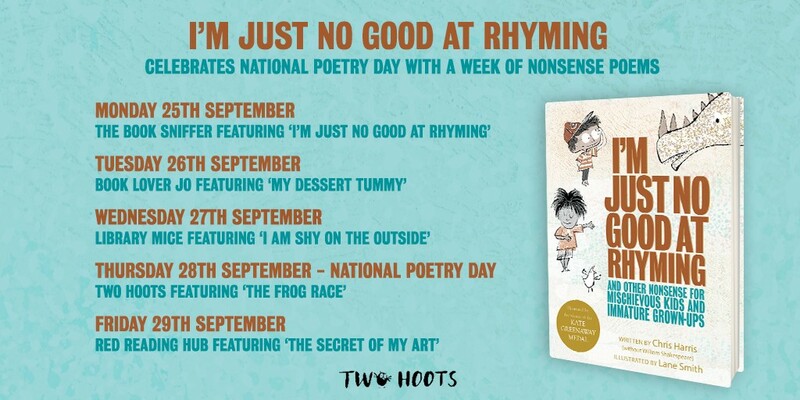 Warm, witty and filled with hilarious highlights this is a real treat of a book. And on a personal level please can Eulalie adopt me she really is the most glamorous, gorgeous grandmother, I will even forgive her for having way more Twitter followers than me! Today we’re talking about Scouting – well, how we researched Take Two and how (because our plot, our characters and the laughs will always come first) we played fast and loose with what we learned. I am delighted to share with you the gorgeous and brilliantly vibrant cover illustrated by Lisa Brewster who also collaborated on the design with Jenny Richards of the new book ‘It’s A Wrap.’ So without further ado here it is……. Also the lovely Perdita shared on Twitter a sneak peek of chapter one which I’m happy to also share with you today. 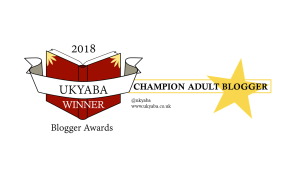 Thank you to Perdita and Honor for this fantastic guest post and letting me share your fabulous new covers and a sneak peek of Chapter One on the blog. ‘It’s A Wrap’ is released on 31st May and is available to pre-order online or from any good bookshop. This entry was posted in Uncategorized on February 18, 2018 by bookloverjo. 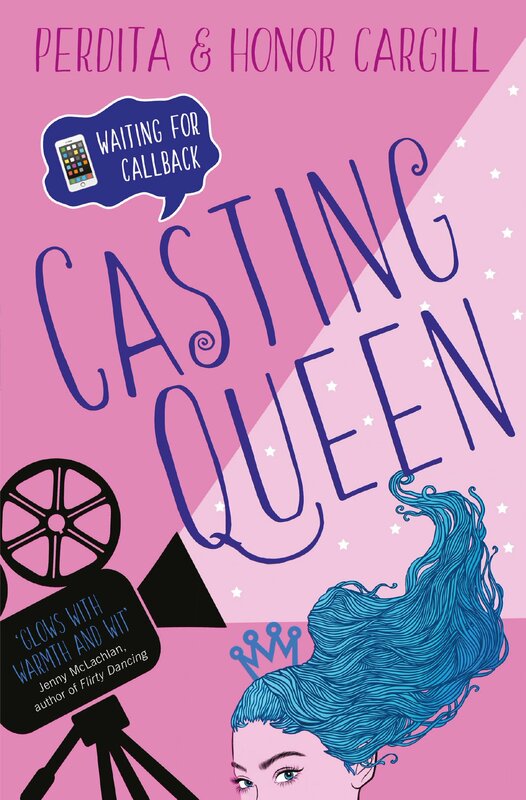 ‘Waiting For Callback: Casting Queen’ is the first book in the hilarious teen series from mother and daughter duo Perdita and Honor Cargill. This series has been a firm favourite of mine since I first read it two years ago and now it’s back with a gorgeous new cover illustrated by Lisa Brewster who also collaborated on the design with Jenny Richards. 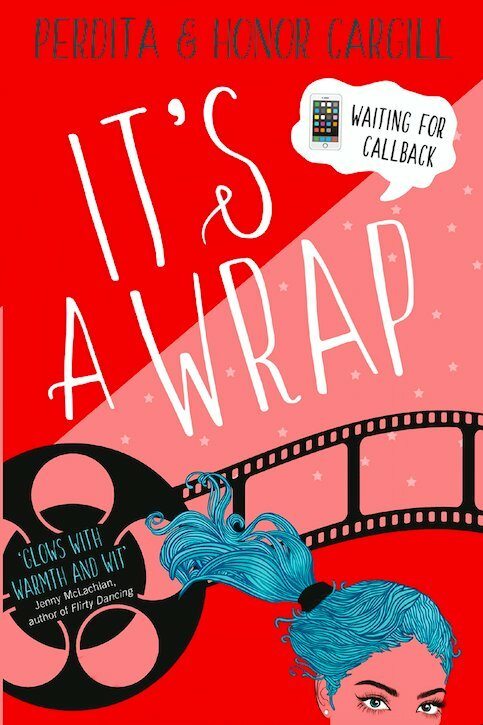 If you haven’t had a chance to read this series then now is the perfect time to start, you can read the first two before the final book ‘It’s A Wrap‘ is released on the 31st May. Who knew that I would strongly identify with a 15 year old girl struggling to keep track of her life whilst endlessly waiting for the phone to ring. This book made me laugh out loud and remember my very own cringe worthy growing up experiences from seriously unrequited love to struggling to fit in at school. I think that any teenager will really empathise with Elektra’s unsuccessful attempts in dealing with friendship problems, parents and having to deal with a major crush. I think this book will be massively appealing and I thoroughly enjoyed it, I’m looking forward to more from Perdita and Honor in the future. 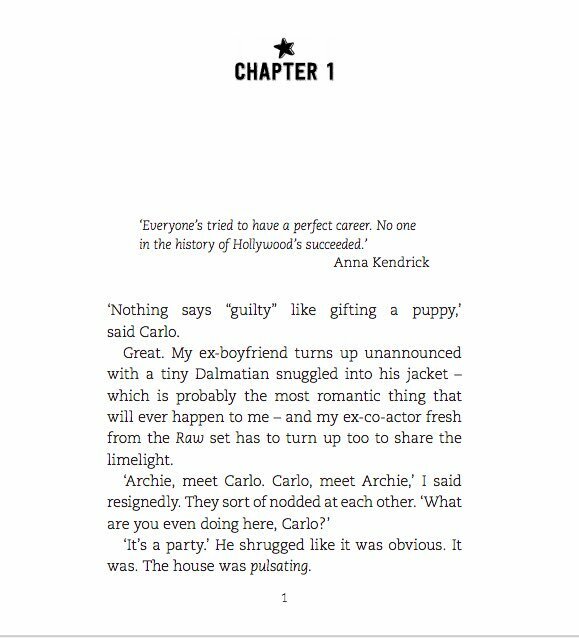 You can pre-order ‘Waiting For Callback: Casting Queen’ online on from any good bookshop. Watch this space for more #WaitingForCallback news coming very soon! This entry was posted in Uncategorized on February 15, 2018 by bookloverjo.